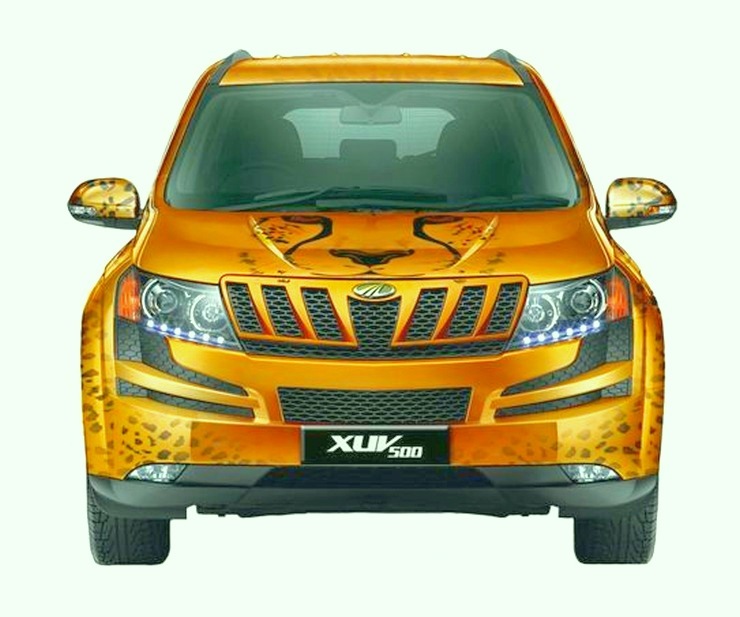 The XUV500 may not look as aggressive as the Scorpio, Thar or the Bolero, but it’s still a Mahindra. This means that an aggressive front end is a given. What the XUV500 also gets is some really blistering performance, making it a force to reckon with in the city, and on the highway. Bulk+speed is a deadly combination for hustling duties. The Fortuner is another big boy on the street, and when it first arrived, there were few such options around. 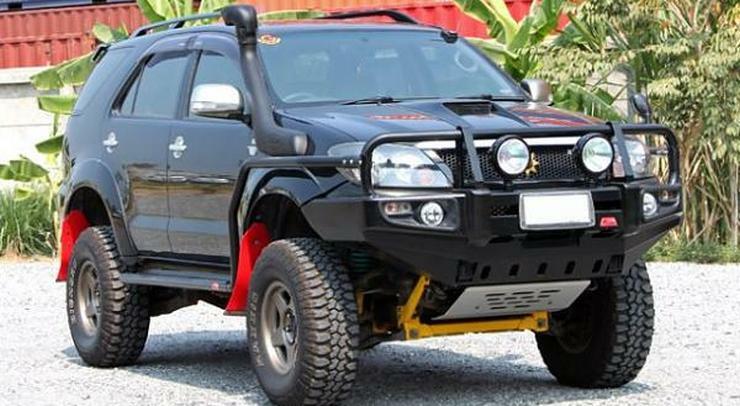 The big Toyota uses a 3liter turbo diesel engine, and is a consummate highway cruiser. With butch looks up front and powerful diesel engine, the Fortuner can really be a hustler on the road. 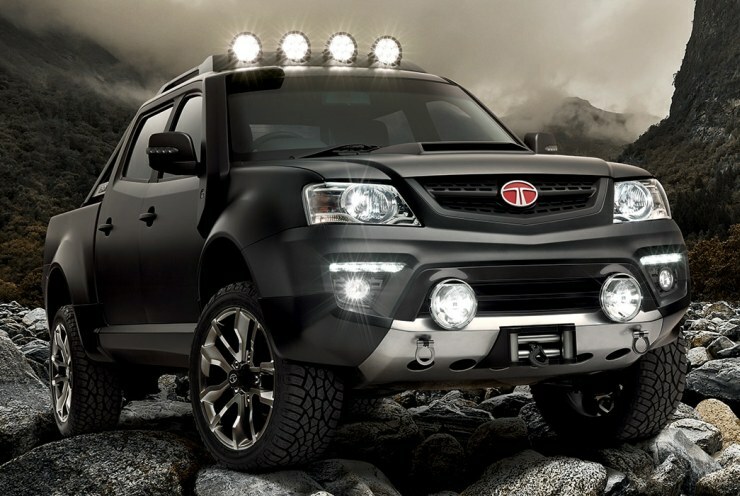 The Tata Xenon is 5 meters long. It’s tall and broad too. It has a 2.2 liter turbo diesel engine that offers a good turn of speed. A 4X4 transfer case is optional. The sheer size of the vehicle is what gives it hustle power. It could do with a more aggressive front end though. Perhaps Tata’s reserved it for the next refresh. 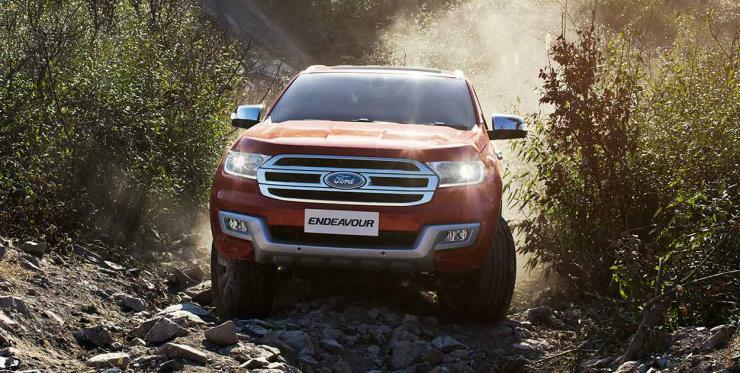 The new Ford Endeavour has butch styling, and is large enough to tower over most other SUVs in the Indian market. It also helps that it’s not underpowered like it was before. With 450 Nm of torque, the Endeavour finally has the go to match the show. 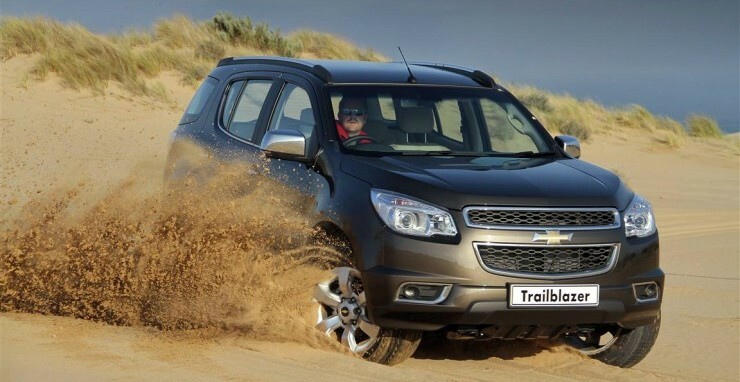 The Trailblazer is the largest SUV in General Motors’ portfolio in India. It also dwarfs other SUVs in its segment, which should give you an idea of how massive it really is. Also, it’s the most powerful luxury SUV sold here, with 500 Nm of torque put out by its 2.8 liter Duramax turbo diesel engine.